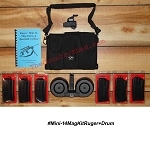 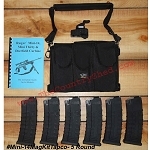 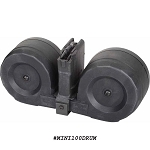 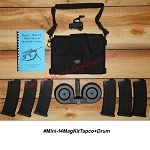 Mini-14 & Mini 30 Mags & Drums are available in low and high capacity. 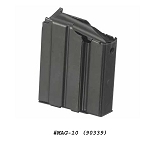 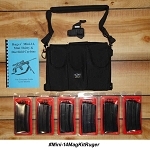 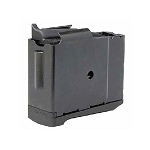 We offer Ruger factory mags, aftermarket mags, and a 100 round Mini-14 drum. 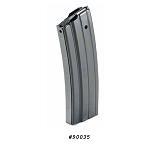 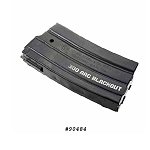 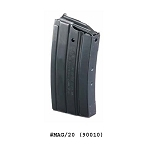 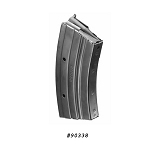 5, 10, 20 and 30 round magazines available. Get your Mini-14 and Mini 30 mags you want at The Country Shed.